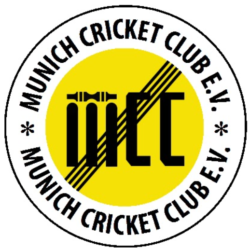 The rearranged fixture in the first round of the BCV T20 cup had us travelling to Rosenheim again to the worst playing field in the Munich league. 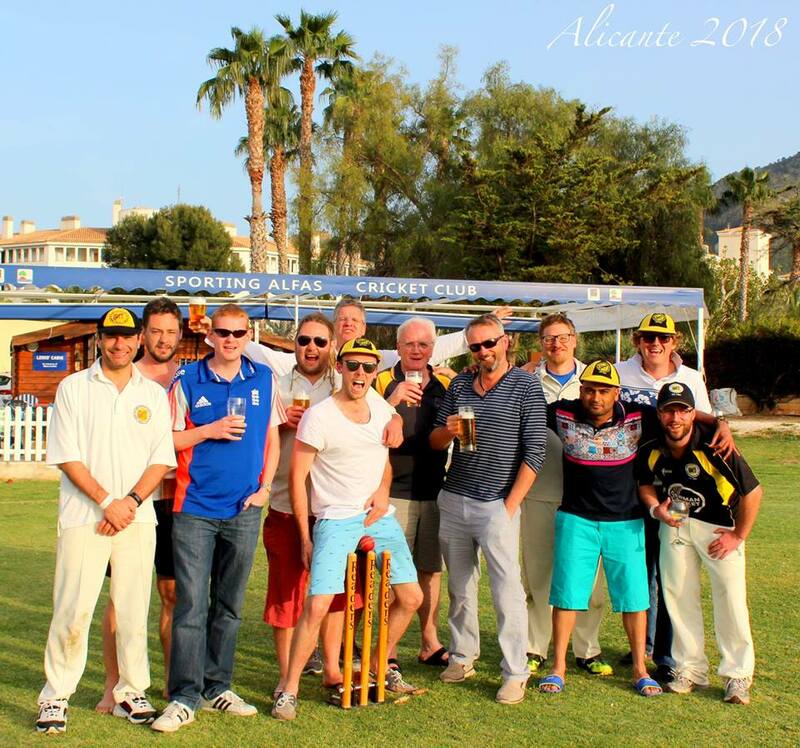 It had been difficult to get a side together, everyone wanting to play in the friendly at the Hischanger yesterday. Rather commendably Blades agreed to come despite injury and Sestan to travel there and help although he had an important appointment in the afternoon and could only stay until 2 pm. This meant we would field first if we won the toss. Captain Weston duly lost the toss but MBCC chose to bat anyway. Blades and Carrie opened the bowling and the first two overs were tight. Thereafter the carnage began, 13, 17 and 19 runs coming off the next three overs. Nevertheless their first wicket fell, a run out, with only 16 runs on the board. Saleem Khan who had tonked a four and two sixes off his 13 balls was also rather hilariously run out with the score on 35. Polisetty had actual taken a superb catch but on hitting the ground damaged his shoulder and threw the ball to the ground. The umpire gave the catch but later rescinded it and keeper Weston, showing great presence of mind as the ball was not dead, ran the length of the pitch to run out the non-strike batsman. This lead to some amusing recriminations among the MBCC players. Thereafter the runs came at an alarming rate with only Arunachalam returning a reasonable average. After 20 overs MBCC were 195 for 8 and, because every second ball requires a search party to find it in the dense undergrowth, the innings lasted for 111 minutes whereas it should be closed after eighty. It also cost MCC four balls and Sestan had to leave before the innings was closed. Alagh and the injured Polisetty opened for MCC but after facing six balls Pollisetty had to retire injured and visit the local hospital. Algar and Weston were now at the crease and for a while there was just a remote possibility that we could get close to the opposition score. However after Weston was unfortunately given out, run out, when the keeper knocked the bails off before gathering the ball, all hope disappeared. In the end MCC were all out (8 wickets) for 93 after 18.2 overs. MCC, 93 for 8, lost to MBCC, 195 for 8, by 102 runs.